From small chores to tough commercial jobs, the MK5000 utility tractors deliver consistent economic performance for year-round cost effective working. 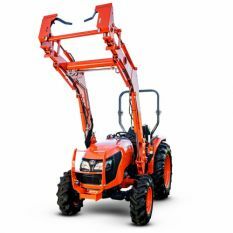 The MK5000 features Kubota’s 48.4 HP ETVCS high torque-rise engine and has operator comforts like a padded cushion seat and power steering to reduce operator fatigue. 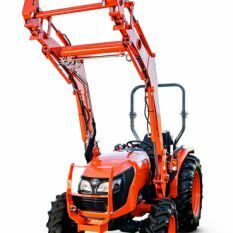 Economical and robust, the Kubota MK5000 DW utility tractor benefits from a powerful 48.2 hp 4-cylinder diesel engine and 8F/8R gears with synchronised power shuttle for maximum versatility. 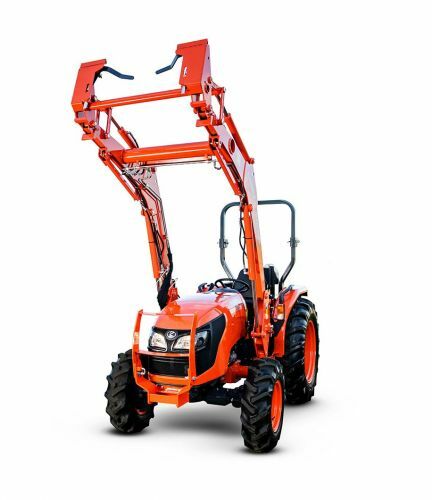 With its comprehensive equipment, its reinforced front axle and its Kubota reliability, this utility tractor is perfectly suited to intensive professional usage. 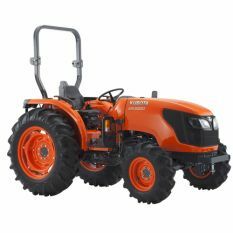 The hydrostatic steering, independent PTO, and flat and spacious operator deck with suspended pedals ensure greater user comfort. 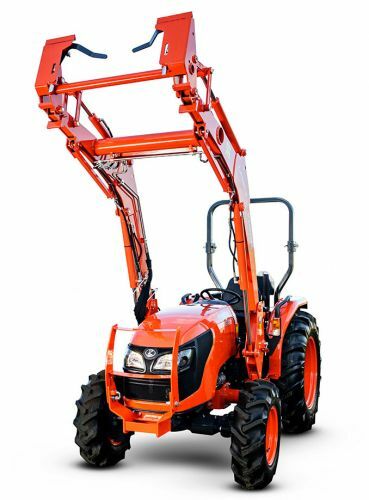 As an option, the MK5000 DW can receive a dedicated Kubota loader with enhanced performance thanks to the powerful hydraulics, the FWD/REV power shuttle and the perfect visibility offered by the rounded and sloping design of the full-opening bonnet.